Partly because I didn’t know much about the college, and also perhaps because BVRIT never got the credit it always deserved. The best analogy that comes to my mind is of a humble guardian. That’s the culture inside. Being humble. 9 years later, looking back, BVRIT for me was a perfect launch pad. When I first moved to the U.S. for my MS at Vanderbilt University, I was surrounded by new class-mates from various IITs and NITs. A question would frequent my mind. 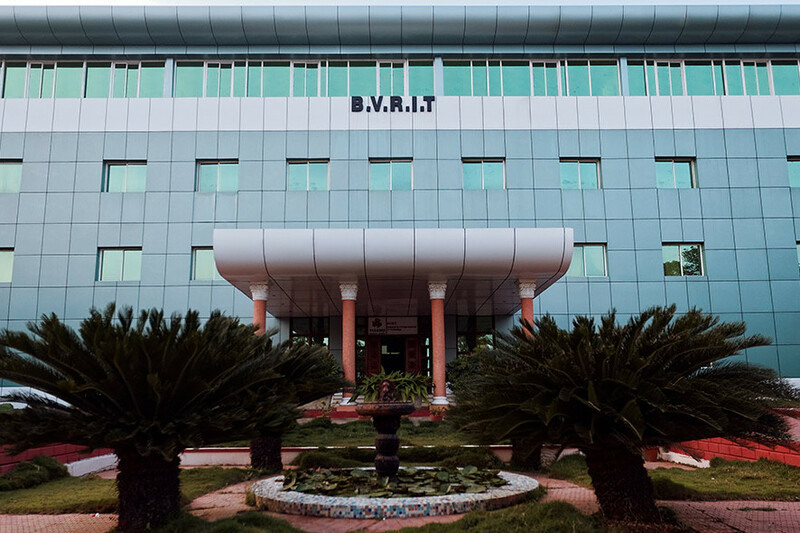 What has BVRIT done differently to bring me here though it was not an IIT? The answer is simple. It has done nothing like an IIT. Infact, it never wanted to be an IIT. BVRIT as I recognize, wanted to be more than just a college/university. It always wanted to be an opportunity. To transform yourself into something bigger than what you thought. To ignite your mind strong enough that you can ignite a hundred. To give hope to your otherwise hesitant dreams and help you chase them. To shape your character and make you a dynamo of power so that when you are ready, you can do anything and everything. Knowledge is on Wikipedia. What’s not is the courage to apply it. That is exactly what we were encouraged to do at BVRIT. BVRIT didn’t want to compete. Right from Day 1. Leaders don’t compete. They lead. During my 3rd year, I was inspired by a book suggestion by Chairman Vishnu Raju sir, called “The Last Lecture” and along with some friends started taking part in Assistive Technology Lab, [ATL] quite enthusiastically. I still remember those nights where we had to work until 3AM on a circuit design and yet had a great match of badminton with our then principal Colonel Surendra Sir after that. It is moments like those that make your college life special and thankfully BVRIT has given me plenty of them.